Would you like a cuddle with that appendectomy? Here are a few ways that hospitals are humanizing care. 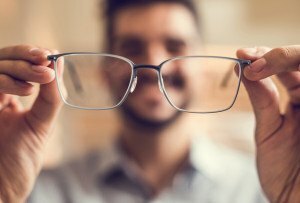 Healing isn’t just a physical act—increasingly, researchers have found that a patient’s mental health plays a major role in recovery. Enter therapy animals, yoga, and professionals dedicated to the art of listening. In Pediatrics Room 734, Tage Jewell sits shirtless in bed. The high school freshman is being evaluated after passing out on the sideline of his JV football game. He’s used to the family dog sleeping next to him back home. 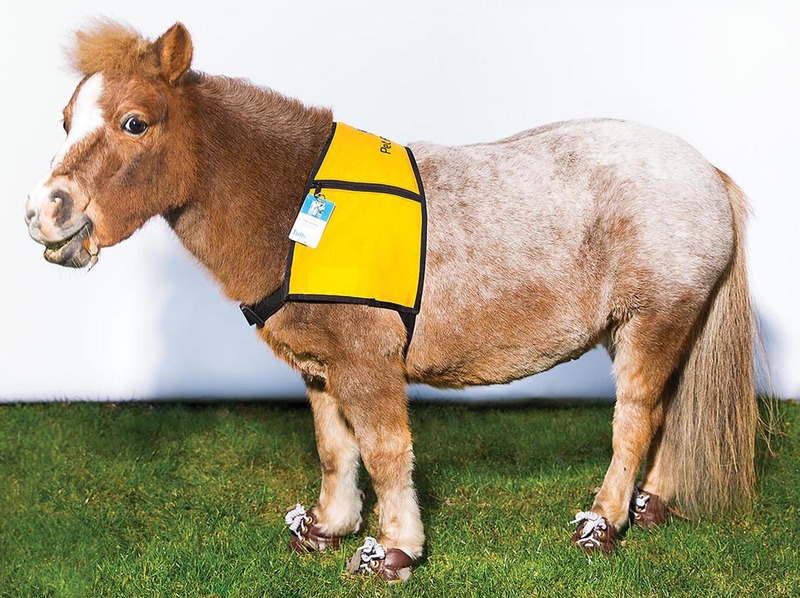 At Tufts, Lily the volunteer therapeutic mini appaloosa fills the void. She’s part of Tufts’ Paws for People animal-therapy program—and she’s a mini celebrity. A camera-clutching crowd forms when she exits her minivan at the hospital’s entrance. She’s chill, though, having been meticulously groomed in her owners’ Raynham kitchen using an Anivac pressurized vacuum (no suds, no mess). Now, she lifts up her hooves as her owners slip on pink-laced, custom-made, $300 leather shoes so she doesn’t fall. She dons a yellow volunteer vest, and then she’s off to give patients her trademark snuffle kisses. Most kids hate tests, and the cancer patients at MassGeneral Hospital for Children have to endure them all the time. They’re scary, they’re stressful, and for some kids, all the iPads and cartoons and toys in the world can’t distract them. Heather Peach and Caroline Armington’s yoga classes reduce stress and offer coping strategies that patients and families can use at the hospital and at home—like for the eight-year-old girl about to go through a port-accessing procedure. Yoga breathing techniques kept her calm.